The wine produced is characterized by the sweet hints of ripe yellow fruit and orange and lime flowers which never tire the palate. Its name comes from the Latin “muscatus”, which literally means “odour of moss”. The Moscato vine variety produces a wine with the same name, which shines with a golden yellow colour and lights up the stems when it is poured. These grapes boast ancient origins and with the passing of centuries have been able to substantially help the development of the wine making processes as well as the socio-economic life of the Piedmont region. Its name comes from the Latin “muscatus”, which literally means “odour of moss”. In fact you can widely and sweetly recall it when you taste it in the Moscato d’Asti Docg and Asti Docg versions. The Latin Cato and Columella had already mentioned it as “Apianace”, meaning that it was desired by the bees; in fact it seems that these little insects were attracted by its sweetness, the main and undisputed characteristic of these grapes together with their area of origins, located between Langhe and Alto Monferrato, the area around Aqui Terme. Regarding the development of this vine variety, the members of the Savoy Family also gave their contribution: starting with Emmanuel Philibert, Duke of Savoy, who, in 1560, thanks to a huge administration and reorganization of the State, gave a lot of importance and space to vine growing. In confirmation of this, in 1606, the jeweller Giovanni Battista Croce mentioned Moscat in his works as a “local moscatello”, “excellent” grapes, “spread” and “known by everybody”. 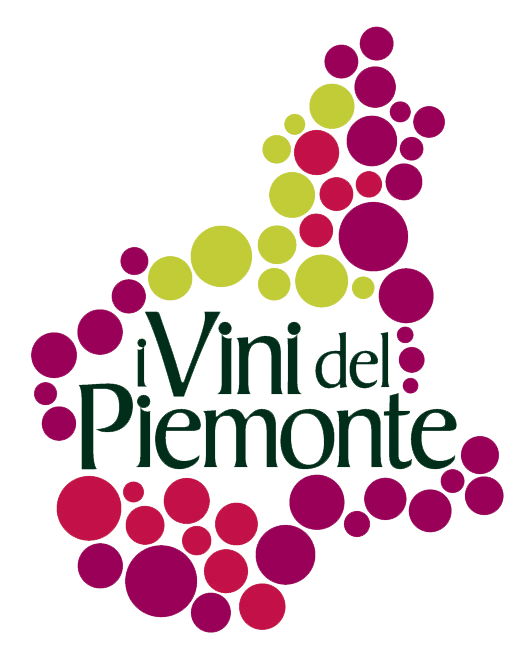 Over time, with the confirmation and consecration of the grapes and having 148,000 quintals producedevery year, the city of Asti became the historical capital of white Moscato cultivated in Piedmont, also called “White Moscato of Canelli”, whose name also identifies the protection label for this wine. The other dates to remember, which confirmed the success of this fresh and sweet wine are 1932, with the foundation of Consorzio di Tutela dell’Asti, for its protection, 1967, related to the start of the DOC, and 1994, when Moscato d’Asti obtained the DOCG recognition. The municipalities where Moscato d’Asti Docg and Asti Docg are produced number a good 52, all located between Langhe and Alto Monferrato. This vine variety is rich not only for its level of sugar but also for its history and Mediterranean origin, which can be recalled in its typical perfumes of apple and sage as well as in its golden yellow colour, which sparkles among the rows. Its ideal habitat is in sandy soils that are rich in marl which allow the grapes to sprout prematurely. The types of wines that are produced are Moscato d’Asti Docg, which does not include the refermentation, and Asti Docg, which includes this process. In fact, the refermentation is typical of sparkling wines with “mushroom” shaped corks, and then closed by a muselet. The wine produced is characterized by the sweet hints of ripe yellow fruit and orange and lime flowers which never tire the palate. The colour is an intense golden straw yellow, with shades of amber that recall the sweetness of acacia honey. At the nose, perfumes of peach, apple and apricot join those of sage and wisteria. To the taste, fragrance and freshness recall the typical taste of the sweet pulp of the fruit which lasts long, providing, at the end, warm and elegant feelings with an aftertaste of hazelnut. In both types, Moscato is a wine that has to be tasted at the end of the meal, to conclude with a sweet element and excellently paired with baked and pastry goods, dry biscuits and fruit tarts. As Mario Saldati suggested, if paired with fresh cold cuts, the carbon dioxide will be able to refresh the palate, which will be then softened by juiciness and sweetness, leaving space for a great sweet-salty contrast.